1. 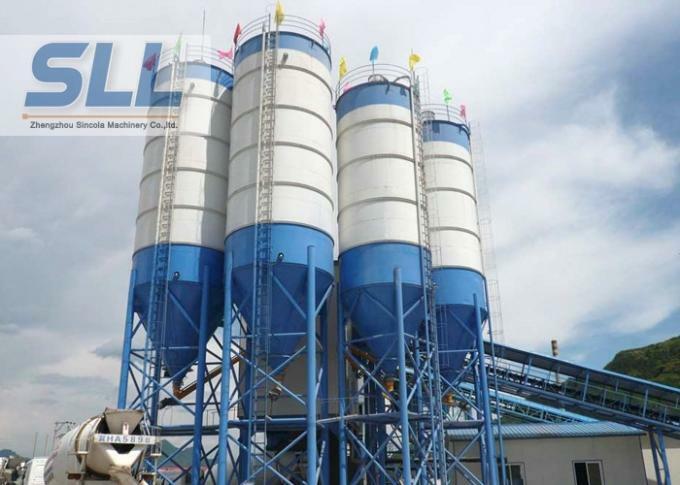 The silo is designed for storage cement, fly ash, coal ash, lime powder, etc powder material. 2. It’s bolt type silo, easy to transport and install. It’s manufactured by divided into 3 parts, namely top cover of silo, middle section and the cone part. Each part is of piece production, all pieces of manufactured standard film. 1. The parts of the cement silos are manufactured by special cutting and drilling technologies and they are implemented special surface cleaning procedure. 2. 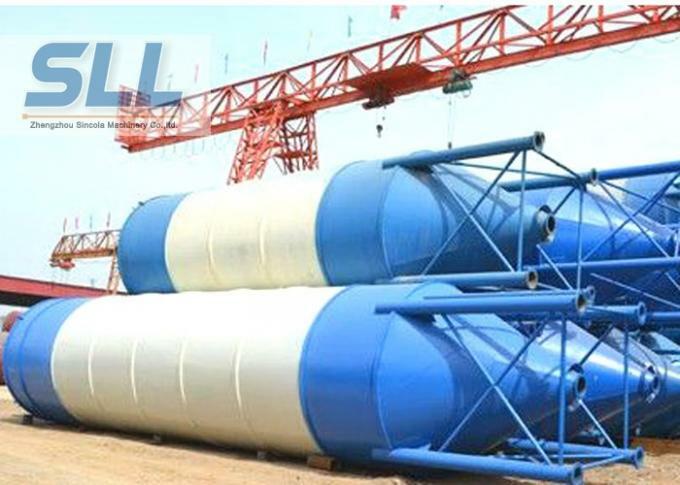 The parts of the cement silos also are manufactured in sensitive production facilities with special equipments and they are painted with prime coating and final coating. 1. The compaction degree of special sealing strip is from 5 mm to 1 mm. The strong elasticity effect fill in the full of all possible apertures after the screw bolts are fasten. It can withstand 200 degree heat. Even in the field environment, it can maintain long-term sealing effectiveness. 2. It will leave some tiny gap after compacting the special sealing strips. However, our silo has the clever design which has the perfect sealing affection: when the materials are input to the silo for the first time, the fine dust of material will automatic drill into the gap.The liquid glue is placed outside the special sealing strip, it will extend the service life of the article seal and prevent long time moisture infiltration in the rainy season. 1. 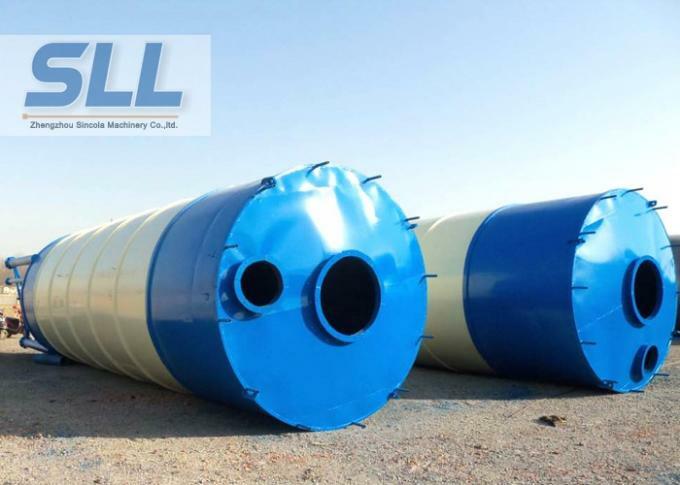 The silo is in standard modular manufacture and can be freely separated or combined. The product is in reasonable design and easy adjustment. The short production cycle can be shortened the delivery cycle. 2. All the manufacturing process are in our factory, so the installation time on the construction site is brief. You just need to assemble the parts of silos. All the silos have to be test before we send them to customers. On this occasion, there is no need to worry about the holes no aligned.